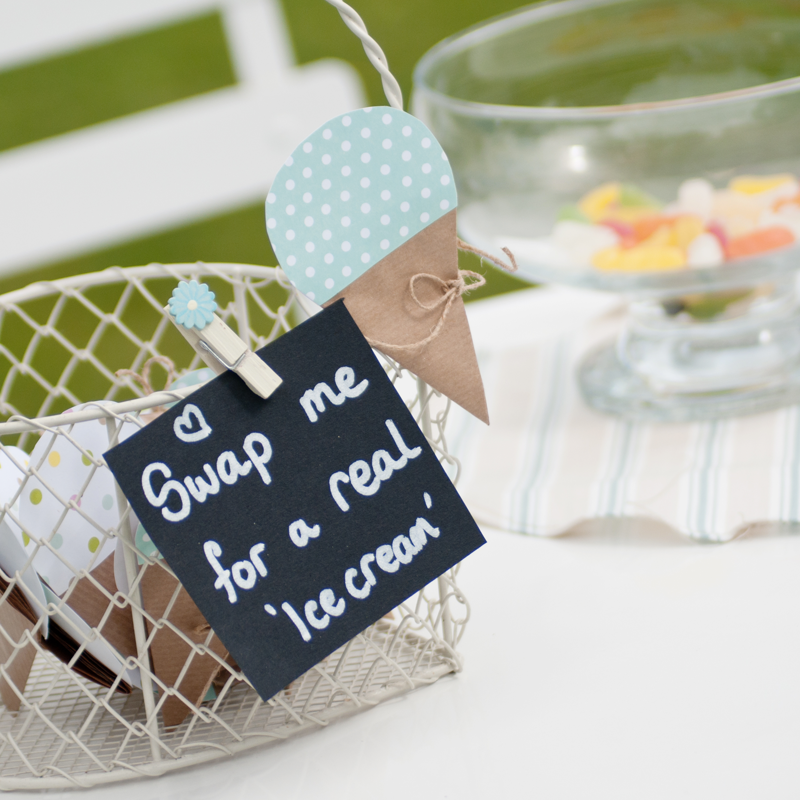 Bertie, Archie or Florence would love to attend your special day! We know that every wedding is unique so please get in touch and we will send you a personalised quote within 48 hours. Luxury Ice cream for all of your guests. 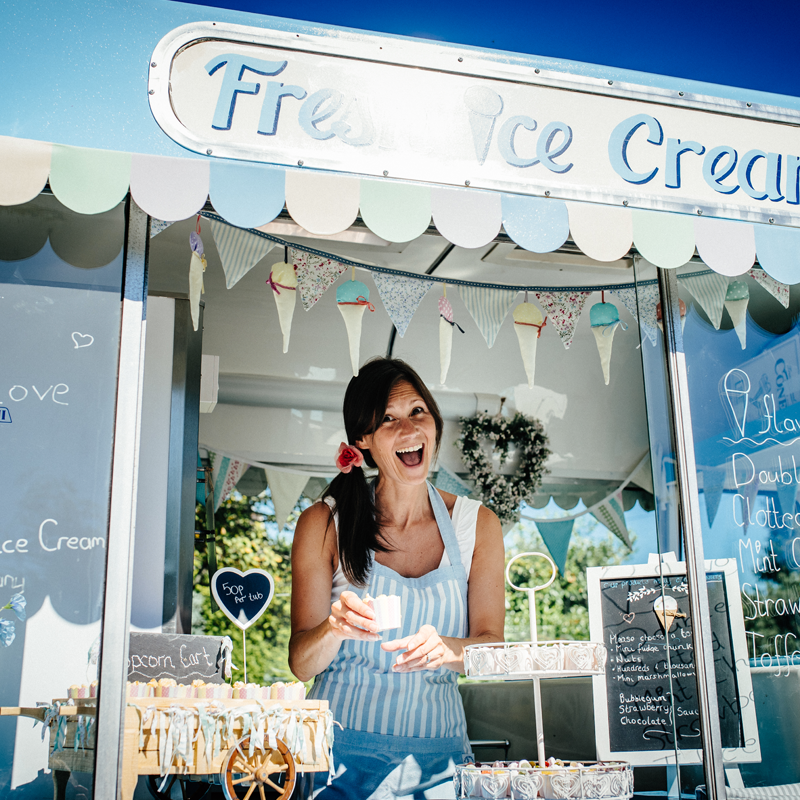 Fully trained ice cream specialist, who will set up and provide a professional service for approx. 2 hours on your wedding day. Your choice of up to 5 flavours from our award winning luxury ‘Dunstable Farm’ or Classic Devon ice cream ranges. Traditional waffle/sugar cones with little tubs and spoons. All toppings such as mini fudge chunks, marshmallows, hundreds and thousands, crushed nuts and sauces are also included. Complimentary toppings that include creamy fudge chunks, mini marshmallows, hundreds & thousands, crushed nuts and a selection of sauces. Side table styled with flowers, service bell, pretty wicker heart, handmade ice cream tokens & fairy lights. *Cadbury’s chocolate flakes, *creamy fudge sticks, *Malteasers, Minstrels, *chocolate raisins, *chocolate buttons. Luxury Fabric Bunting and gorgeously decorated Tricycle Parasol. Vintage Menu Board – Beautifully hand written Menu, personalised with the names of the happy couple. 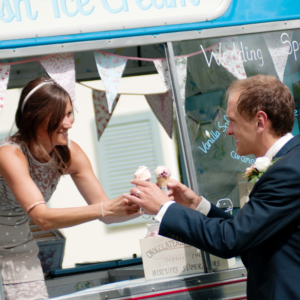 We can serve your wedding guests with our award winning ice cream at any time really! At the reception whilst the photos are being taken is a popular choice, as is after your wedding breakfast for dessert. We have found that up to two hours of serving time works well. Bertie, Archie and Florence all love a good photo! 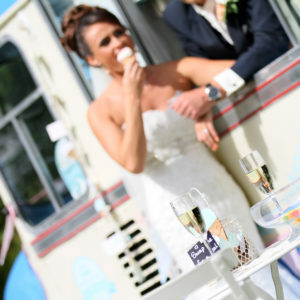 We are of course, can be a big or small part of your special day as you require. We are even happy for you to hop on board and have a few photos or even make an ice cream or two! 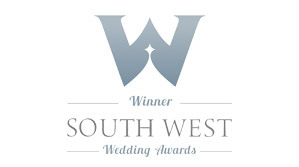 It is very important to us that your wedding or event is a very special occasion…. 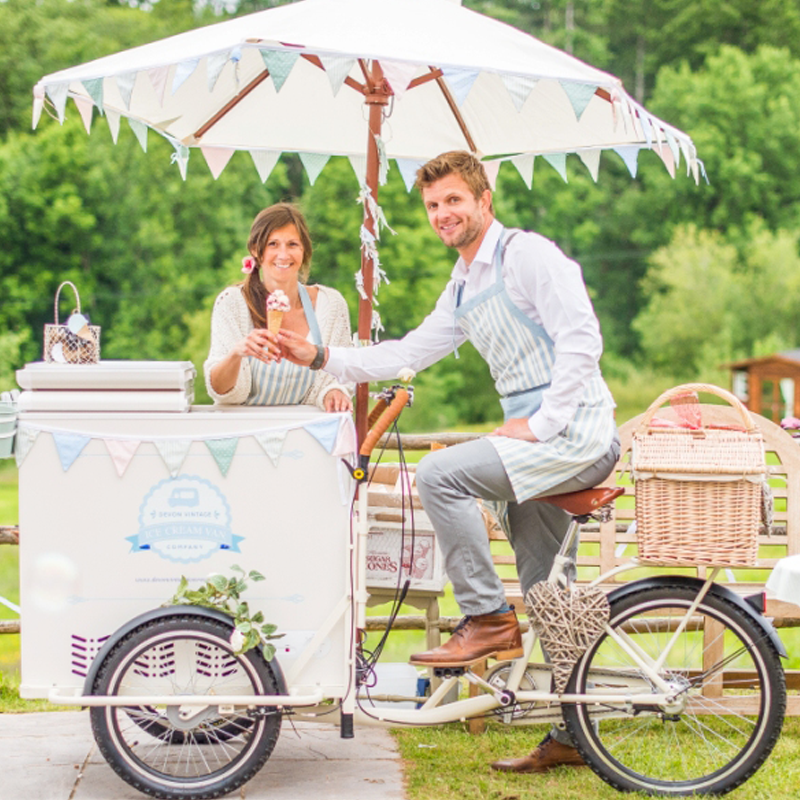 Bertie, Archie and Florence’s main use is serving amazing ice cream and sorbets, however they can be extremely versatile and if you have something particular in mind please give me a call, I’d love to hear your suggestions and will always try my very best to accommodate your wishes. 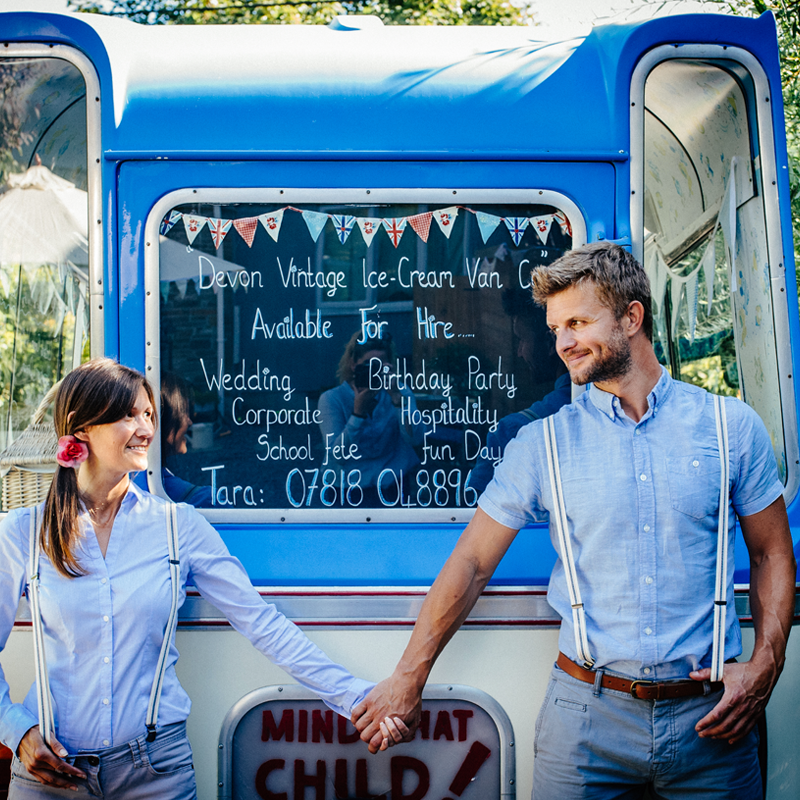 The Devon Vintage Ice Cream Van Company take the responsibility we have to our customers very seriously so we hold current Public Liability insurance to cover all the events we attend. All of our ice cream specialists have all the current necessary food hygiene qualifications to serve you from a clean and safe environment. Bertie, Archie Florence and the Devon Vintage Ice Cream Van Company are registered with and inspected by Plymouth city council and were awarded the highest ‘5 star’ food hygiene rating in 2016.